Zenport Shears H304 Carbon Steel Utility Harvest Shear. 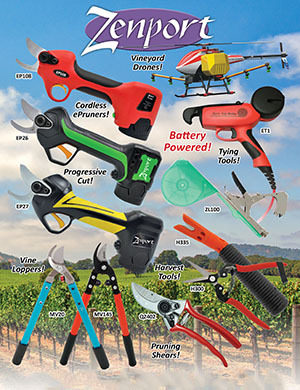 Versatile, bypass-action, tough carbon steel shears are used for harvest, thinning and light pruning applications. Used for harvest, thinning and light pruning applications.